Spread your spark as your walk the streets when you wear these jeans by Wrangler®. 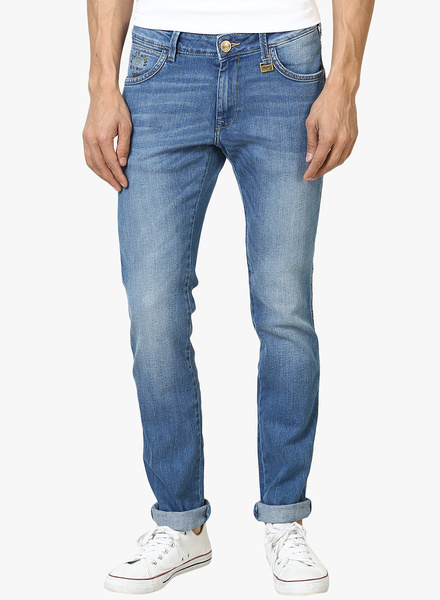 Showcasing a signature retro style, these jeans feature washed style and slim fit. Hang out in these jeans that is a must-have when you are engrossed in the endless game of blind dates.